Sent Kids is the children's ministry of Sent Church. 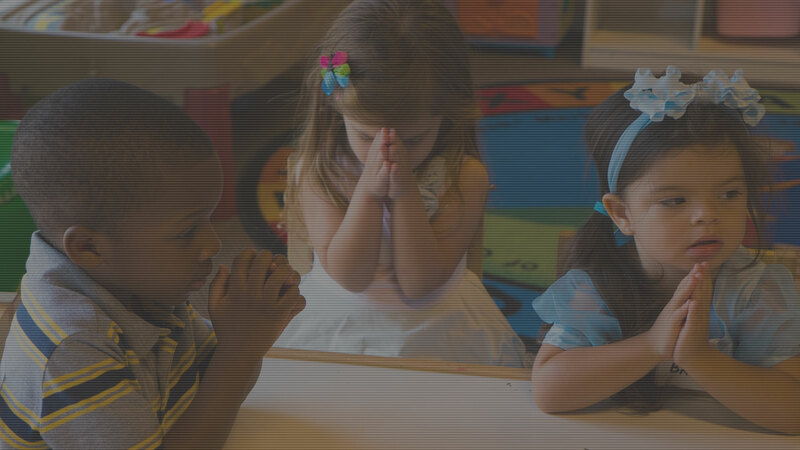 At Sent Church our kids (infants through 3rd grade) experience safe, age-appropriate environments where they learn about Jesus in a creative and relevant way. Our trained children’s workers make the kid’s experience fun and engaging while teaching them Biblical truths. We teach for life-change, knowing that God can transform a child’s heart. We use the Gospel Project curriculum at Sent Kids. The Gospel Project is a journey throughout the whole Bible that reveals God’s story of redemption through Jesus. We have a strong conviction that children are just as much a part of the church as adults are. The fourth Sunday of every month our children grades K-3rd grade will join their parents in the main worship service. We provide a sermon guide for children and coloring pages for the younger ones. We want children to get used to being with adults and not always in their own age-specific environment. Here’s what to expect when visiting Sent Kids for the first time. When you enter the YMCA, a host team member in a red shirt can direct you to the Child Development Center where one of Children’s Serve Team members can check your family into our system and direct your child to their classroom. Before Service: The Check-in Desk is in the Child Development Area of the YMCA. The Children’s Serve Team member will locate your child’s name in the database, and you and your child will given matching name tags that are exclusive to your family and your visit. Your child will need to wear the name tag portion while you hold on to your matching tag. After Service: You will return to your child’s room and show your tag in order for your child to be released to you. Children are released to the parent\guardian, this is for your child’s safety so please don’t send a minor sibling to pick up your child. During the Service: In the event that we need to contact you during the service, a Children’s Serve Team member will text you. We ask that you exit immediately and head to your child’s room. If you have further questions concerning Sent Kids or visiting Sent Church with your children, simply complete the form below to get in touch with us!